This month’s episode has a little substory as well, but it’s not about me or what I did, but about the location itself. So there’s this street. Mariacka Street. 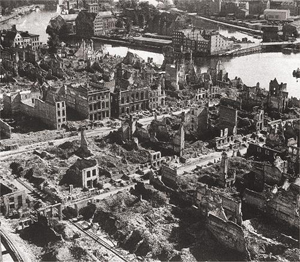 After our city was destroyed during World War 2, there was not much left of it and its structure. Ruins mostly. 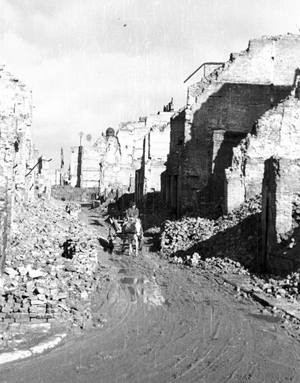 So what they did was collecting all undamaged (or lightly damaged) ornament entrances to the now non-existent houses of the city centre and put them all on one street so it would look like before the war. That’s the place. One of the must-sees in our city on every tourist’s route. That’s why I had to wait until late November and be there early in the morning to catch that place human-less. Kind of a graveyard you say? I can’t say that I disapprove.